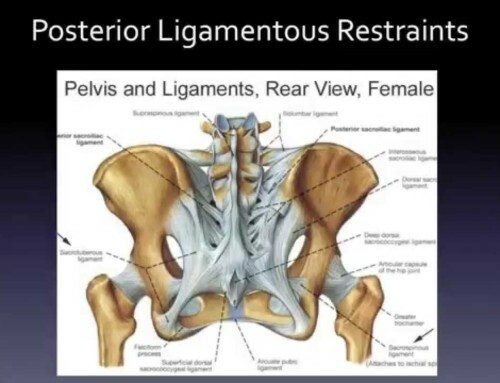 Colorado spine specialist, Donald Corenman MD discusses cauda equina syndrome. Cauda equina refers to the compilation of nerves that begin at the end of the spinal cord. Within the cauda equina compilation is a set of filamentour nerves called the “Nervi Erigantes”. This set of nerves carries signals back and forth from the brain to control the bowel and bladder. Cauda equina syndrome occurs when the spinal canal is blocked by some type of mass and this set of nerves undergoes significant compression. Typically, a massive herniated disc in the lumbar spine causes compression. In rare cases, tumors or fractures can also be the cause of compression. Cauda equina syndrome can be diagnosed through an MRI scan and surgical decpmression of the nerves. 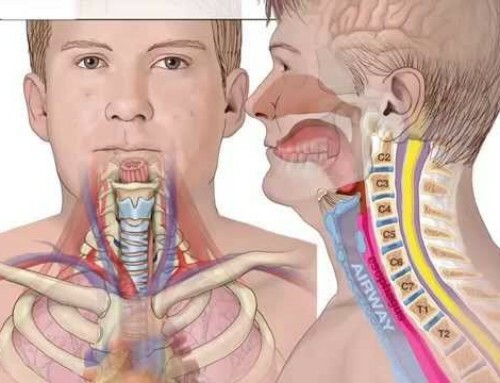 Treatment for this is a surgical procedure known as microdiscectomy.